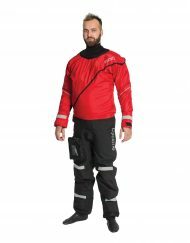 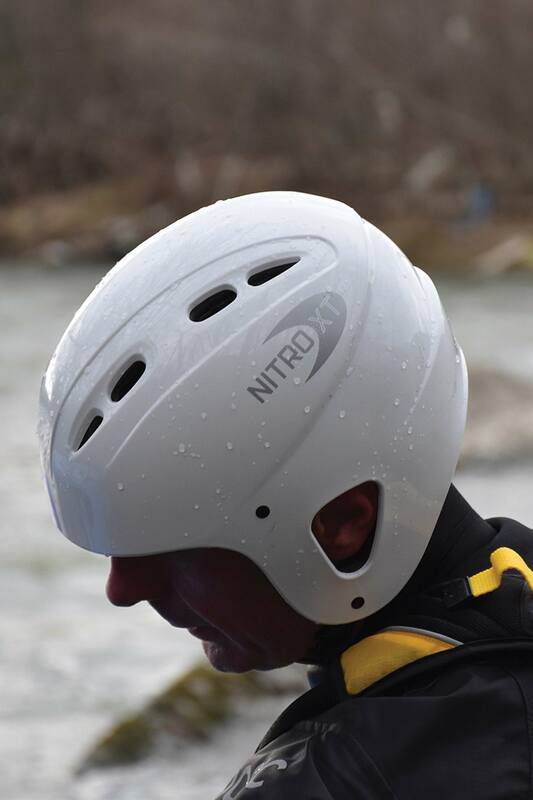 The Nitro XT water helmet is produces with a high performance ABS outer shell and fitted with a soft EVA lining which delivers excellent comfort and thermal insulation. 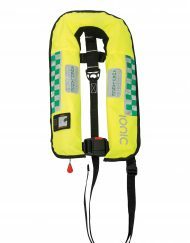 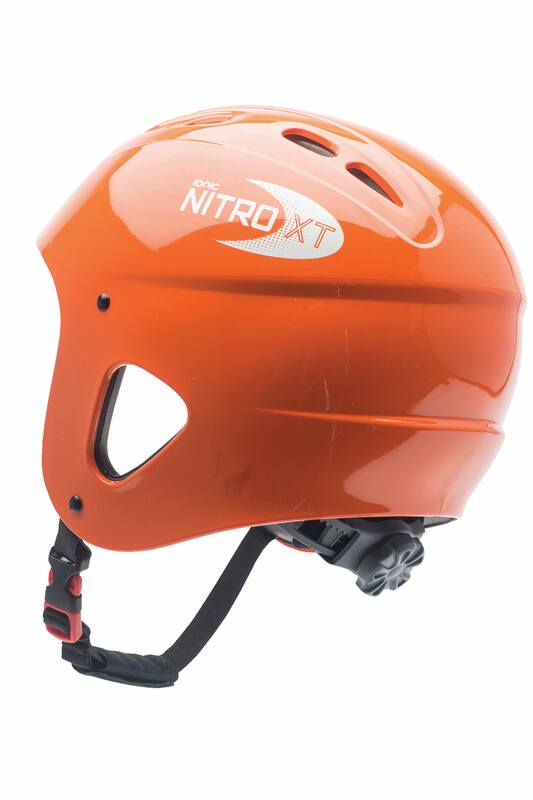 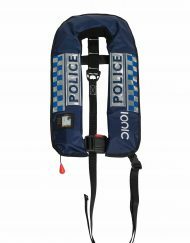 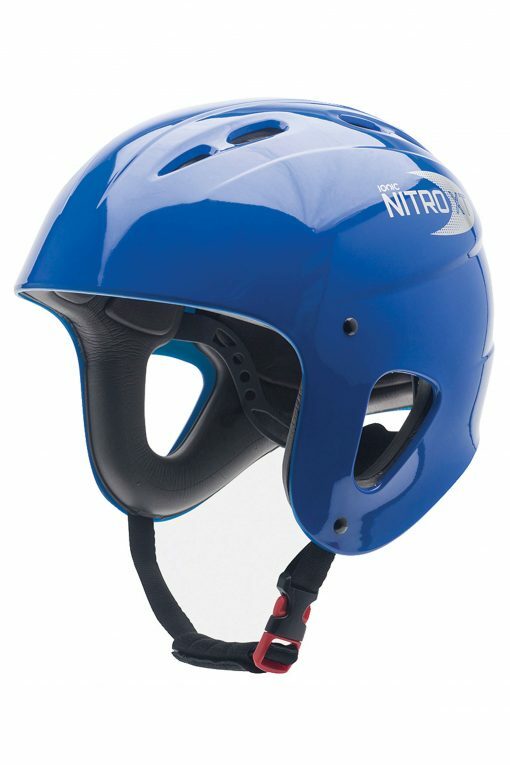 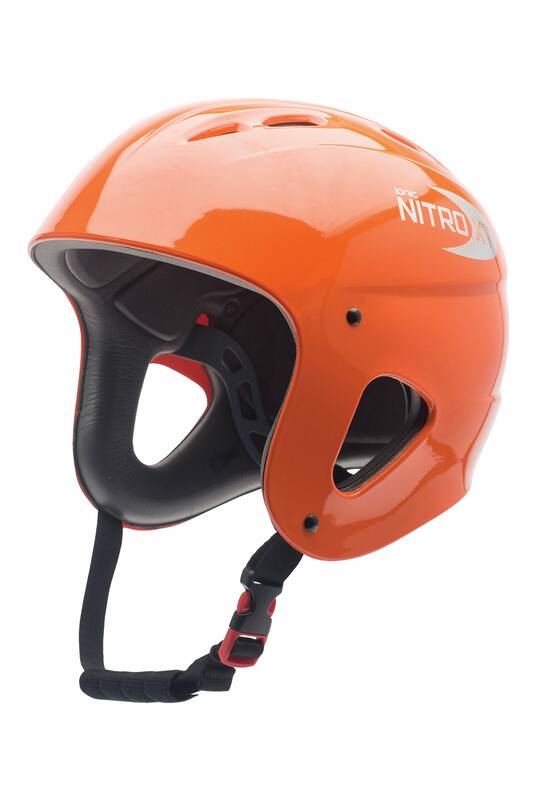 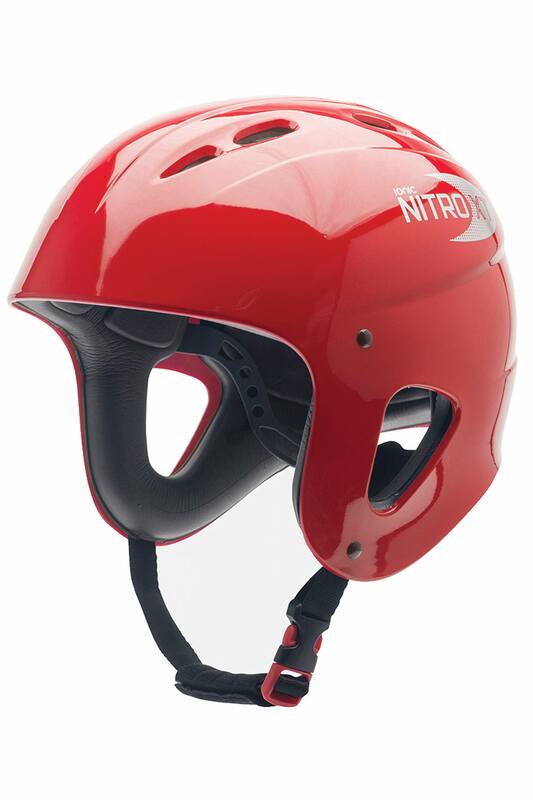 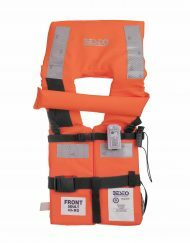 The Nitro XT water safety helmet is a high performance water helmet which has an injection moulded ABS tough outer shell with a soft EVA foam lining. 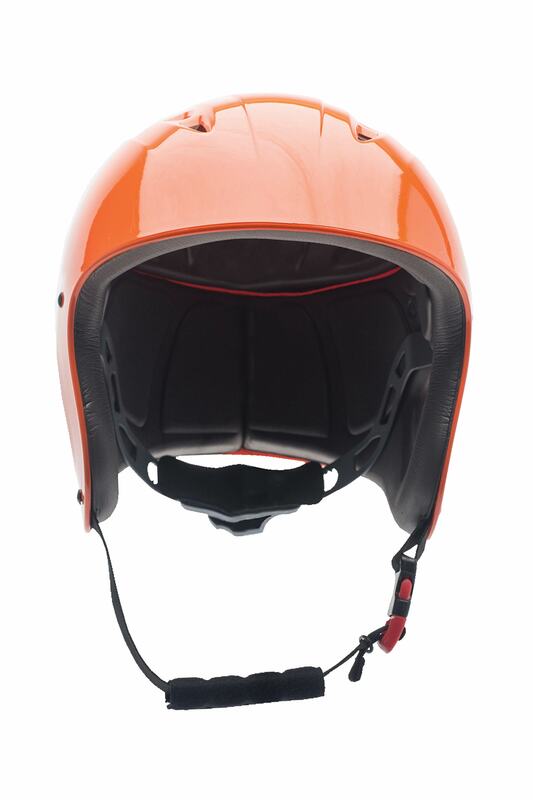 Together they provide a helmet which delivers excellent comfort, thermal insulation and above all excellent impact protection. 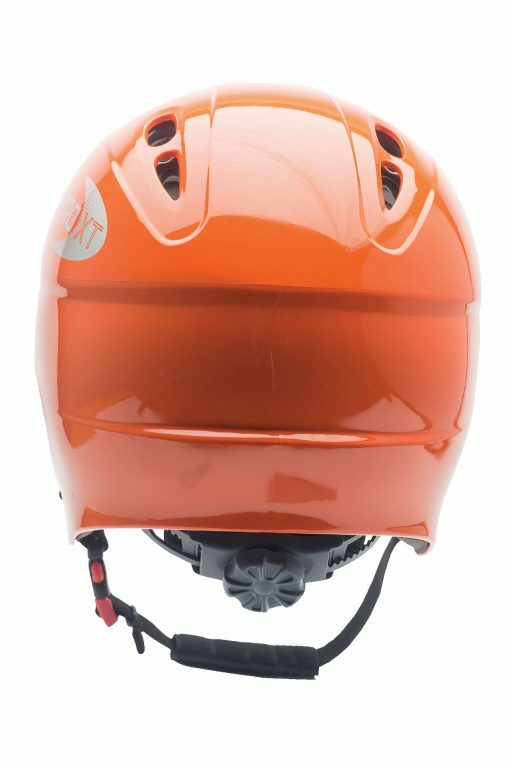 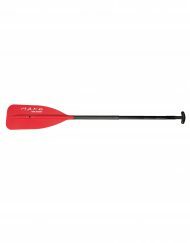 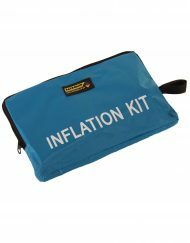 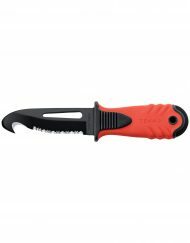 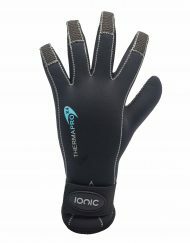 The whole cut design provides good protection around the side of the head and protects the ears, but has the cut out’s so that you can hear what’s going on around you.It is available in 3 sizes: Small, Medium and Large to suit most head sizes.